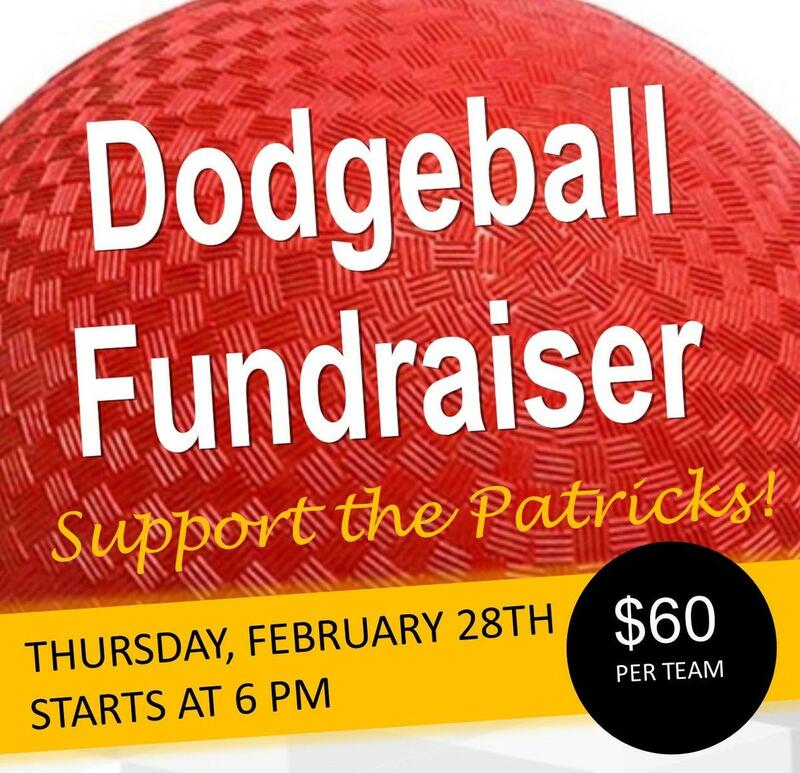 Click the link in this post to register by Feb. 22. Many of you are aware that GCA's dear friend, Josh Patrick was called home to heaven on January 13, 2019. Josh shared at our Donuts with Dads last year and challenged many of us with the way he loved others and lived his life for the Lord. His precious wife, Joni, is one of our pre-K teachers and her daughters Lilly, Joy and Sarah all attend GCA. 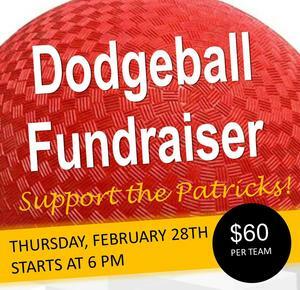 We hope you'll join us for the Dodgeball Fundraiser in memory of our friend Josh and in honor of the Patrick Family. All proceeds will benefit the family.